If you think you may have bed bugs, you’re not alone in feeling stressed. Bed bugs not only cost you a lot of time, effort, and headaches to eradicate, they can also trigger sleeplessness, anxiety, and depression. You need your peace of mind back, and you have come to the right place. Bed bugs have become a major threat to residential and commercial property owners in Wisconsin and across the Country. These pests went dormant in the past 60 to 70 years due to the widespread use of DDT, but resurgence has taken off since the late 1990s. Entomologists speculate that the reemergence of bed bugs may be due to increased international travel, the ban on DDT and a higher resistance to currently used pesticides. Bed bugs pose a significant risk and challenge to homeowners and businesses alike. That’s why 1st Choice has developed an array of bed bug services to help owners of residential and commercial properties in Wisconsin. If you or your family members are getting bitten, or if you have seen signs of a bedbug infestation in your home, the biggest advice we can give you is this: Don’t delay. Bed bugs multiply quickly—a female can lay 500 eggs in a lifetime—and they hide in tiny hiding places. If you wait until later to deal with the problem, it’ll be a bigger problem that’s even more difficult to solve. 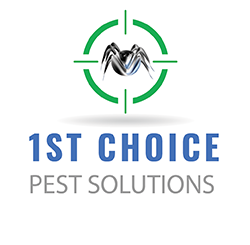 Call 1st Choice Pest Solutions immediately if you suspect you have bed bugs. Even a minor bed bug infestation can disrupt day-to-day operations at work or in your home, but then again, with the rate that they multiply, there’s no such thing as a minor infestation. 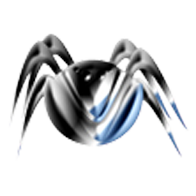 Infestations are also very difficult to eradicate without proper treatment. Have you heard of people who had to treat their home for bed bugs again and again with no success? It’s probably because their efforts didn’t kill all the bugs. It does no good to just kill some of them. 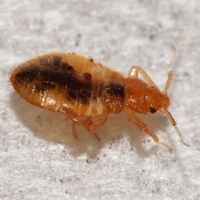 You need a bed bug exterminator who knows how to eliminate these pests the first time. 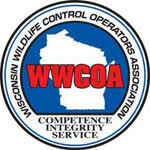 1st Choice has several bed bug treatments to offer for all levels of infestation for property owners in Wisconsin. CONTACT 1ST CHOICE FOR BED BUG REMOVAL! We will be happy and prepared to help you prevent bed bugs from impacting your day. For more information on bed bug treatments and getting rid of bed bugs in Wisconsin, please contact the bed bug exterminators at 1st Choice today.